Good air quality isn’t something anyone takes lightly and neither do we. Good air quality isn’t something anyone takes lightly and neither do we. 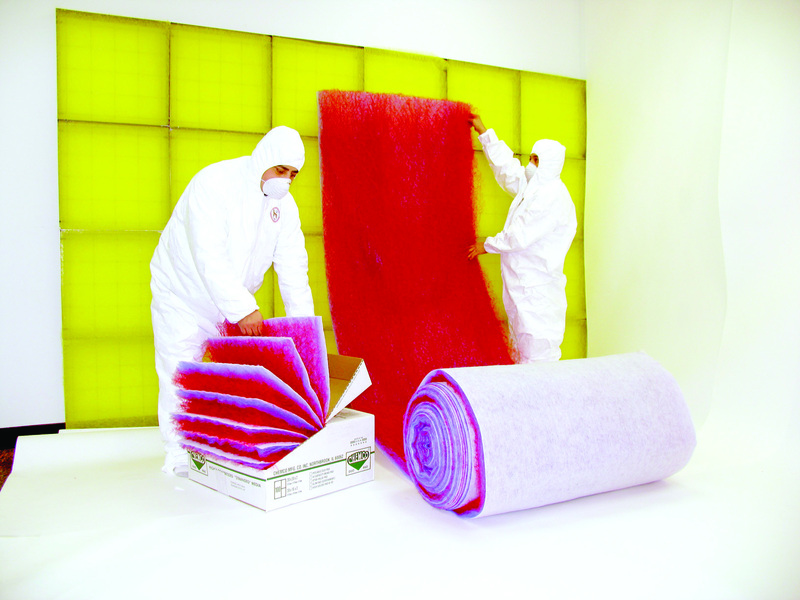 We offer the most comprehensive product line within the industry. We are committed to product development, customer solutions, and spray booth filtration needs – making us a global leader for over 50 years. Our unrelenting pursuit of excellence is driven by a deep-rooted desire to better serve our customers. We invest in the best people, technologies and strategies to grow a truly unique market leader that delivers outstanding customer value. When our customers have a filtration need, we find an answer. No matter your unique demands, our technical representatives are always working to provide the best possible solution. We constantly innovate and improve our technology to help make filtration more efficient, effective and environmentally friendly every day. Our technical staff is passionate about filtration and it shows in each of our products and services—from initial design to delivery. That passion translates to a cleaner, greener and healthier world for all of us.